- Cleveland will be well represented this upcoming Saturday, October 14th in some big fights as former Olympians Terrell Gausha (20-0) and Raynell Williams (12-0) will be in action on separate cards. Gausha, 30, a 2005 graduate of Cleveland Glenville High School who represented Team USA in the 2012 Olympics will be taking on Erislandy Lara (24-2-2) at the Barclays Center in Brooklyn, NY in a match that will be televised by Showtime. This will be the first title shot for Gausha as Lara will have his IBO and WBA World Super Welterweight titles on the line. Williams, 28, a Team USA member during the 2008 Olympics will be taking on his biggest challenge to date when he takes on Ivan Redkach (20-3-1) in an off-television lightweight clash at the Stub Hub Center in Los Angelas, CA. - Martez Williams, 32, of Akron, saw his record fall to 3-21-1 as former Notre Dame and NFL safety Tom Zbikowski scored a TKO victory over him in Chattanooga, TN this past Saturday. Zbikowski, 32, improved his record to 8-0 with the victory. - Pro boxing will return to the Pittsburgh area on Saturday, November 4th at the Carnegie Music Hall of Homestead. Youngstown native Danny Rosenberger will be in action on the card taking on Butler native Bobby Osterrieder. The main event at the Integrity Fighter Managment promoted card will feature 7-0 Pittsburgh native Gerald "G5" Sherrell against an opponent to be named later. 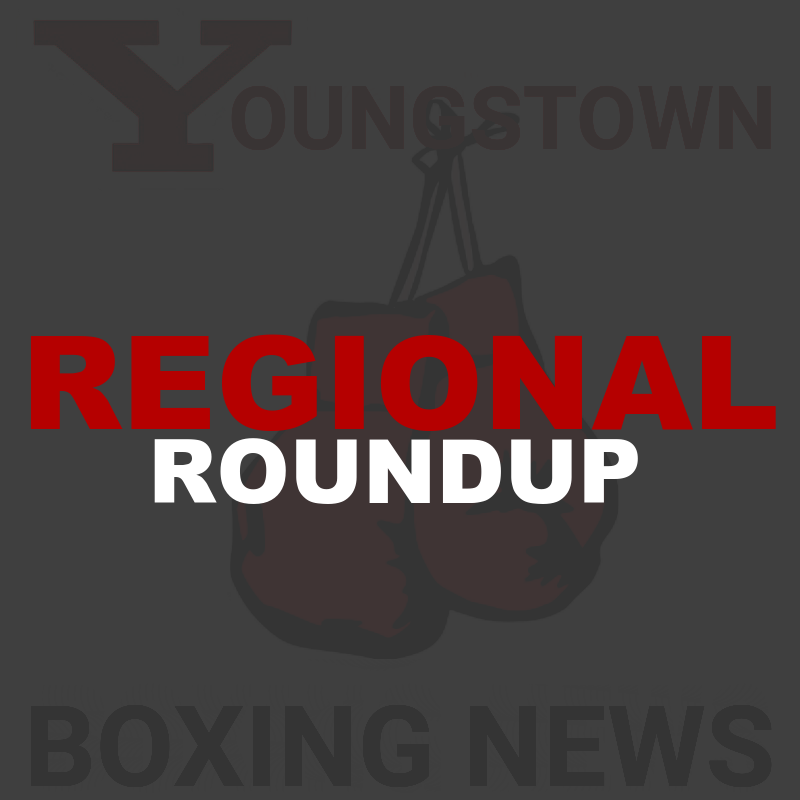 - Hearing that undefeated Akron prospect Jose Rodriguez Jr. is slated to fight on November, 11 in Stone Mountain, Georgia at the Atrium Event Center. 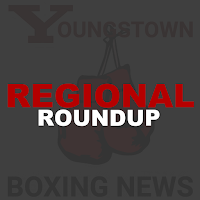 Rodgriguez, 23, who last fought in June in Youngstown is currently 4-0 with all his victories coming by way of knockout. - The Ohio State Former Boxers and Associates will present "Fight Night" in the city of Brook Park this upcoming Saturday, October, 14 at the Brook Park Recreation Center located at 17400 Holland Rd. Tickets for this amateur boxing event are $20.00 at the door. First bell is slated for 6:00PM with the doors opening at 5:00PM.